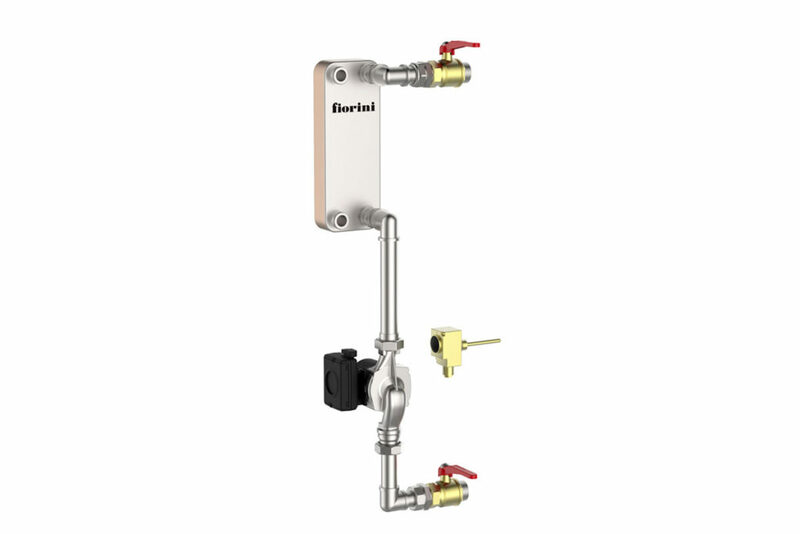 Fiorini fast heaters are systems used to quickly produce domestic hot water. Fast heaters are made up of a combination of a storage tank selected from the FLEXY or BOIL range and a gasketed or brazed plate heat exchanger in the domestic water circuit. 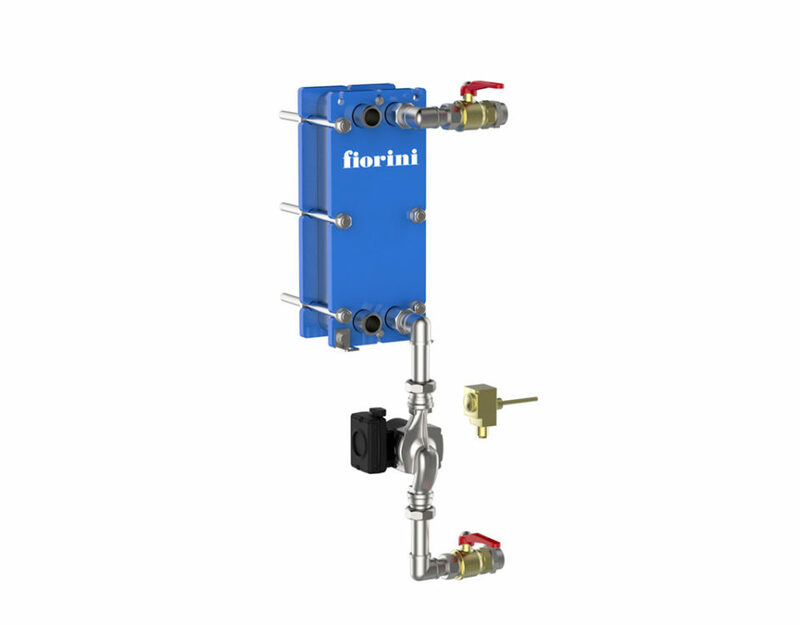 The Fiorini range of fast heaters is made up of the AFK, AFW and AFK-HD kits which differ from water heaters due to the presence of a plate heat exchanger that allows the power made available by the energy source to be fully exploited. The three versions offered by Fiorini use different types of heat exchanger: gasketed plate, brazed, and large-sized gasketed plate. The ability to combine the AFK and AFW kits with any type and volume of storage tank allows a domestic hot water production system to be created that is ideal for medium or large establishments such as restaurants, hotels, sports centres, sports halls, etc. Fiorini fast heaters are used to produce domestic hot water (DHW) and then to store it. 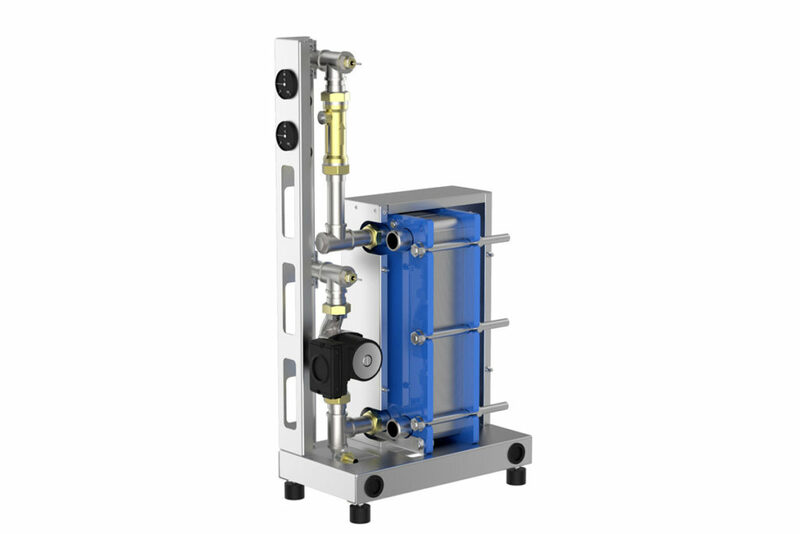 By combining a plate exchanger with a storage tank, you can exploit the heat energy to create and store domestic hot water. The heat exchange happens inside the heat exchanger, indispensable for the production and storage of DHW. 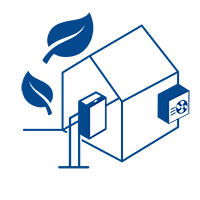 DHW production is managed by the SLC electronic control unit which allows, by using the pre-set hydraulic chart, the system’s operation to be controlled and optimised. It is possible to combine the different Fiorini AFK and AFW kits to any type of storage tank, creating highly customised solutions, even offering small systems a solution to produce domestic hot water quickly. 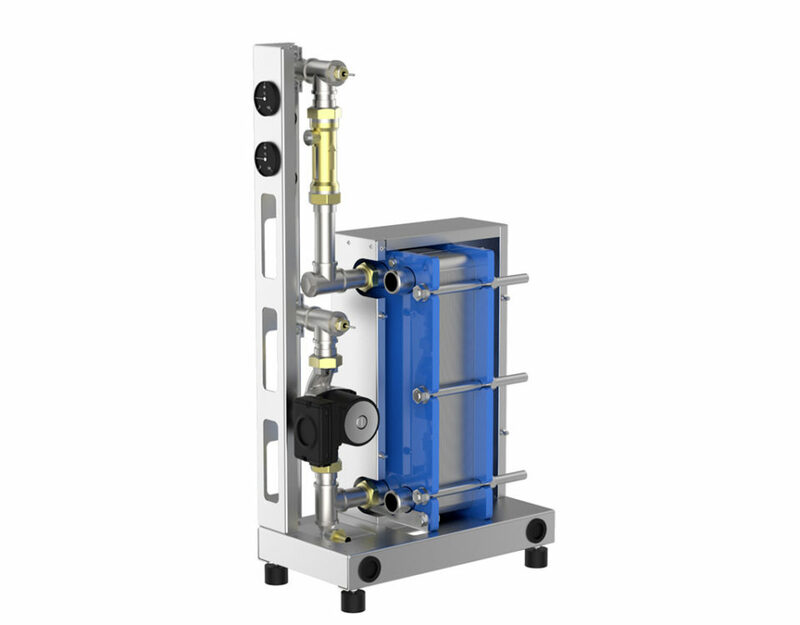 Equipping the storage tank with an external plate exchanger also allows: the system’s overall size to be reduced to the minimum, maintenance to be simplified, and the combination of the power of the water heater and the performance of the heat exchanger to be optimised.